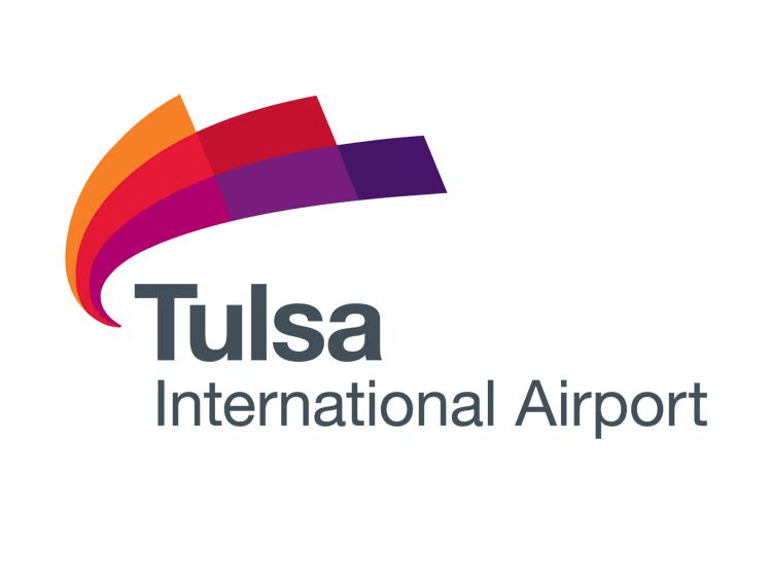 PARK ONE SPOT CLOSER with Tulsa International Airport’s parking services. 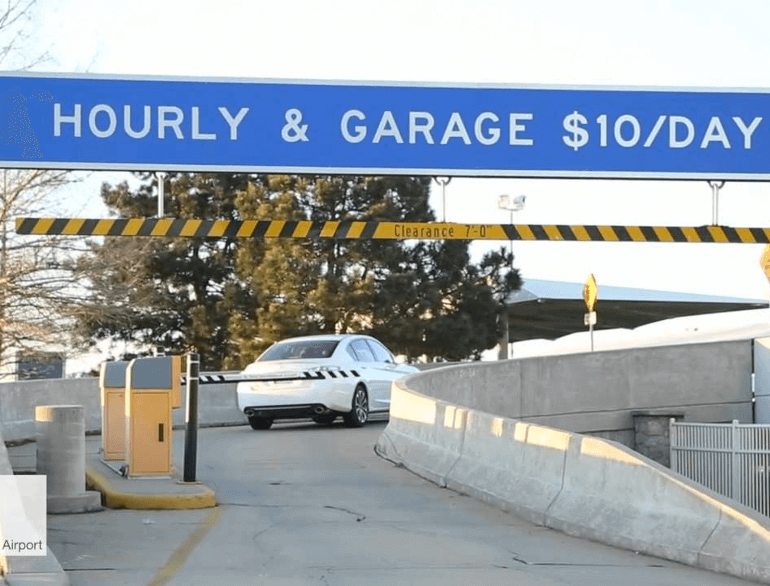 Our newly constructed garage features 500 new parking spots, covered walkway to the airport, pedestrian tunnels and shuttles. Want to get even closer? 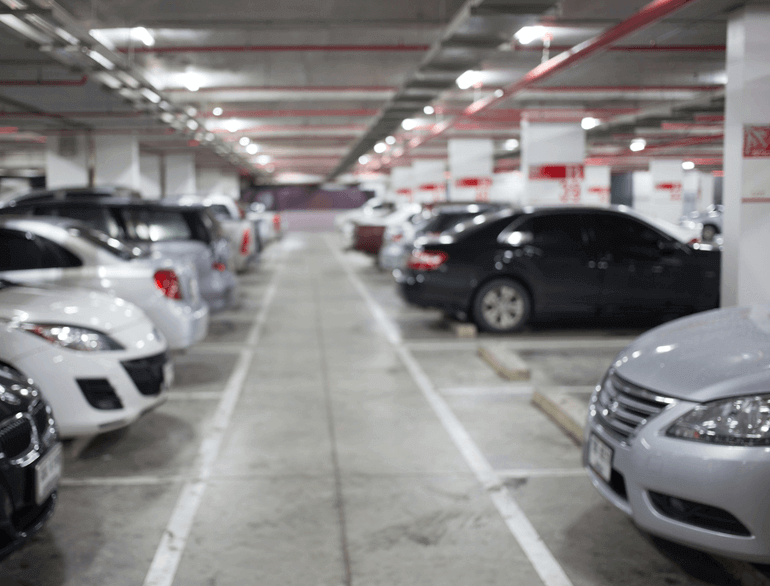 Bring your car to our valet services team at the departures curb, and we will take it from there!